The real Tuscany: enjoy the true essence of Tuscany while breathing this unique atmosphere! The largest freedom to enjoy the real life of a Tuscan family. In touch with nature, food, wine, culture, stars and the possibility to learn Italian language and culture. 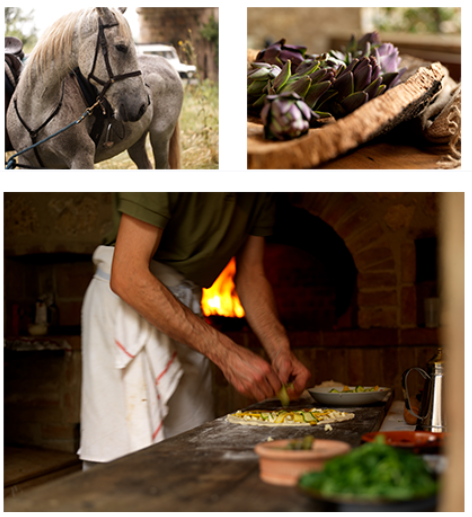 Fifteen horses, sauna, swimming pool, astronomic observatory, traditional cuisine.. in a few words a paradise on hearth. The offer costs 3.750,00 € per person and it includes a two-week stay. One week stays are available too but we suggest a longer stay to enjoy the Italian language classes and the way of life. The price includes full board stay, shuttle service for Siena of Florence upon arrival and departure, Italian language lesson, yoga classes cooking classes, horseback riding excursion, excursion to natural hot springs, museums or historical spots in the area at your choice. You make your own holiday! Every morning you will freely decide, together with your hosts,what you prefer to do. You can learn Italian language with full immersion lessons. You can be part of the Tuscan life, out of the ordinary touristic routes, out of crowded towns, out of the mass. Just like a Tuscan! 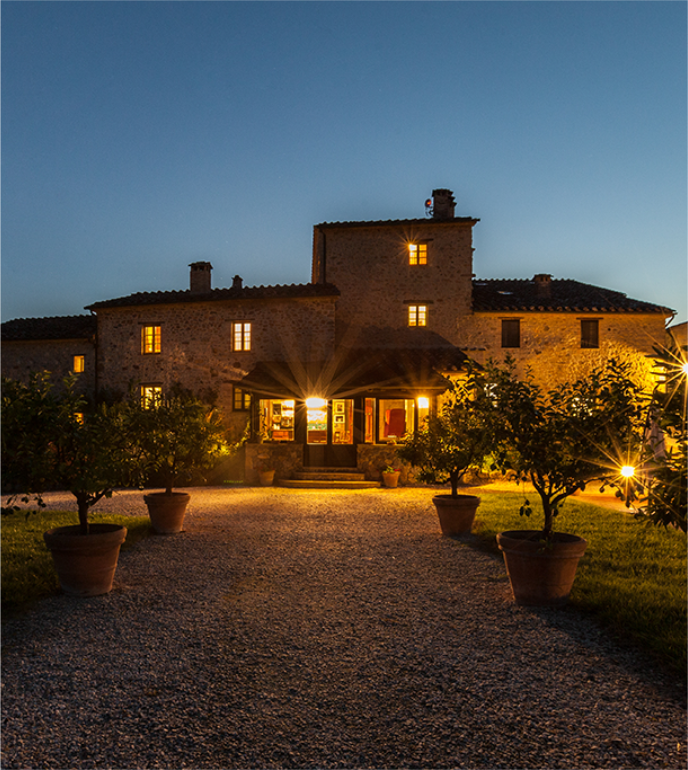 You can experience the real Tuscany, having no schedule to manage but just desires to satisfy.